This little pouch is sew adorable and easy to make! It finishes approximately 6 1/2" x 3" x 3" and is perfect for a sewing kit, makeup bag or first aid kit! 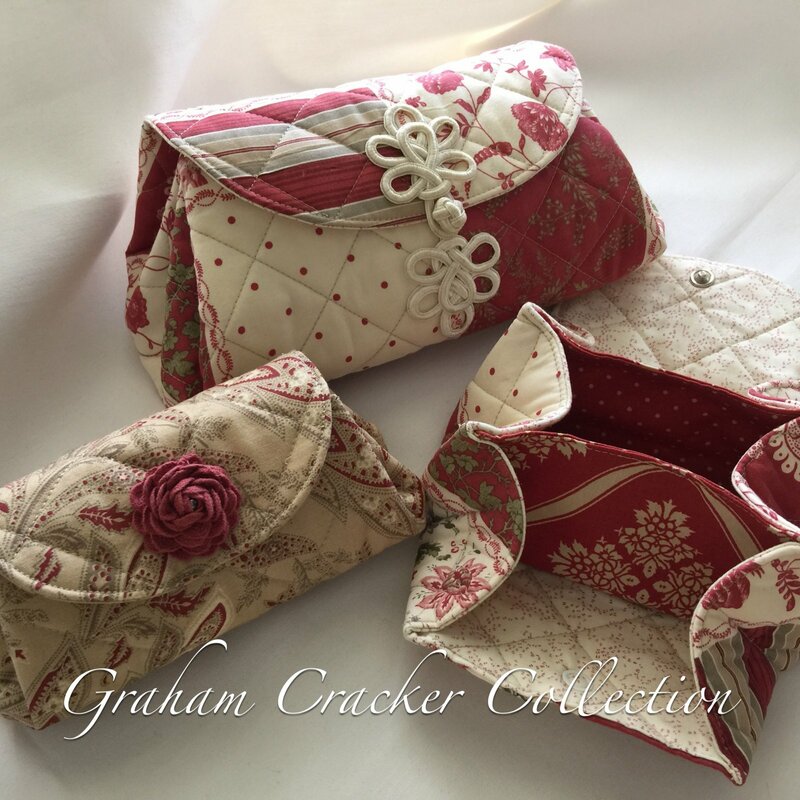 Jan will share additional tips and how to enlarge the pattern for a bigger pouch. We will make the smaller pouch in class.